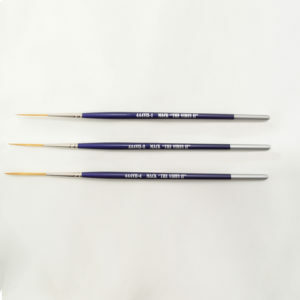 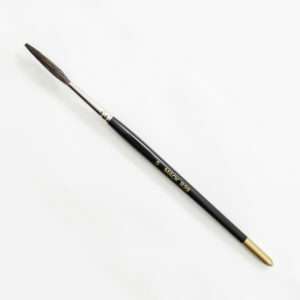 This is a stroke or lettering brush that is normally used for bigger show card and lettering work. 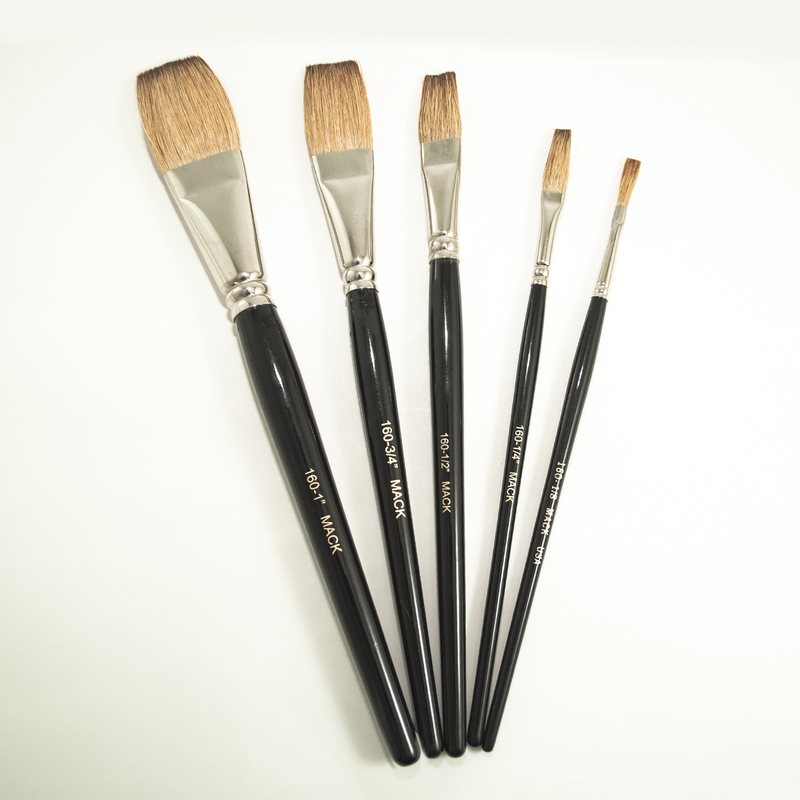 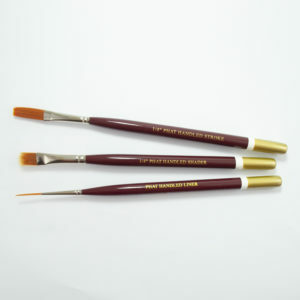 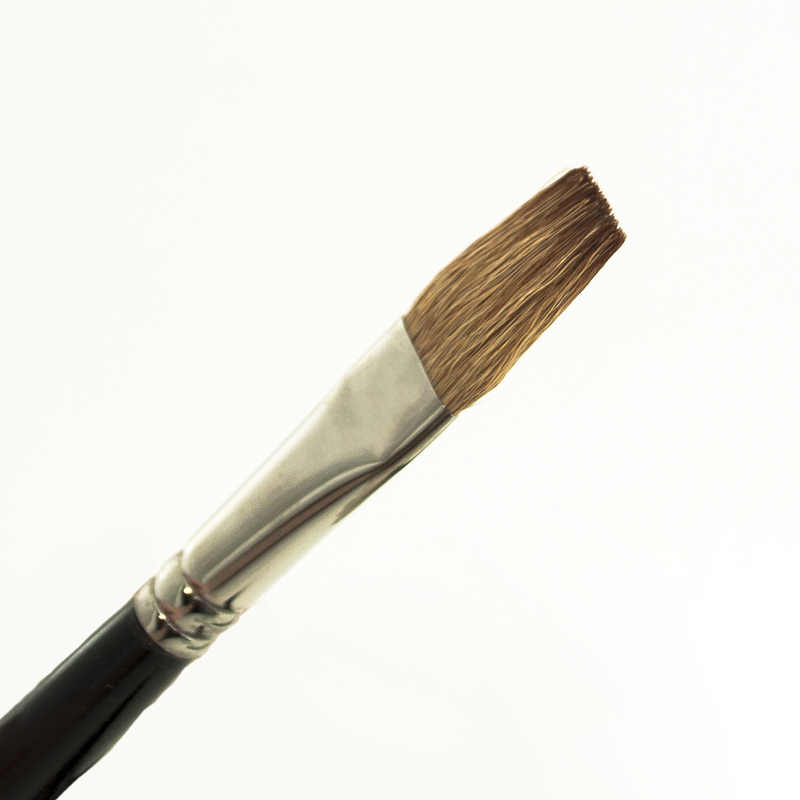 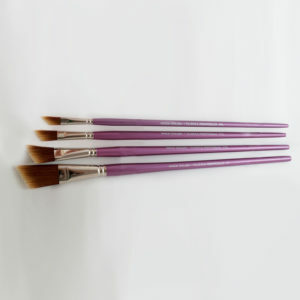 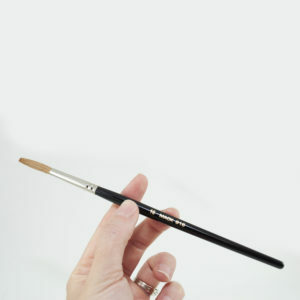 The brush is suitable for most any surface. 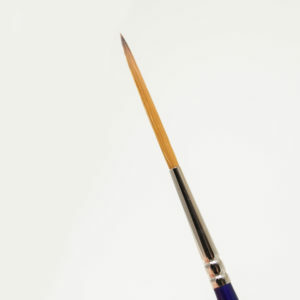 Because of the goat and synthetic hair in the brush, it has a lot of snap and makes a nice straight razor edge. 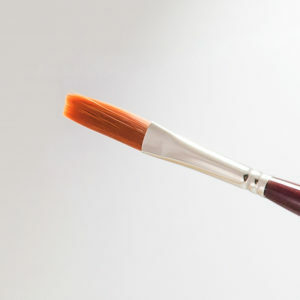 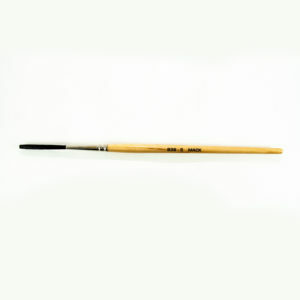 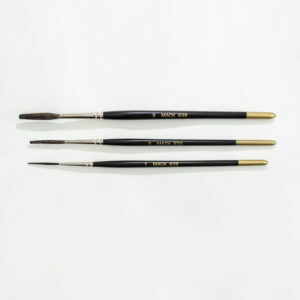 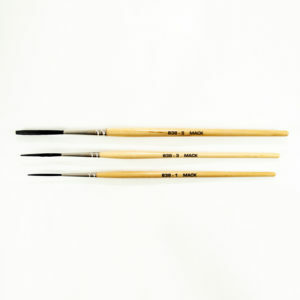 It is made with a goat and synthetic mixture and has a flat ferrule.